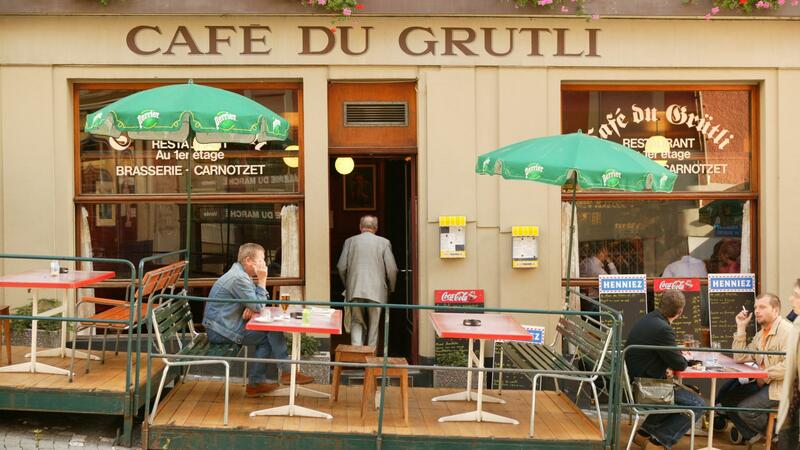 Café du Grütli is at the beginning of the paved pedestrian street called La Mercerie near Place de la Palud. It has welcomed guests since 1849 and offers a quiet, friendly and out-of-time setting. Guests mostly come for its fondues but all dishes are delicious and can be enjoyed with a glass of excellent wine. Café du Grütli is the place to discover the local gastronomy. 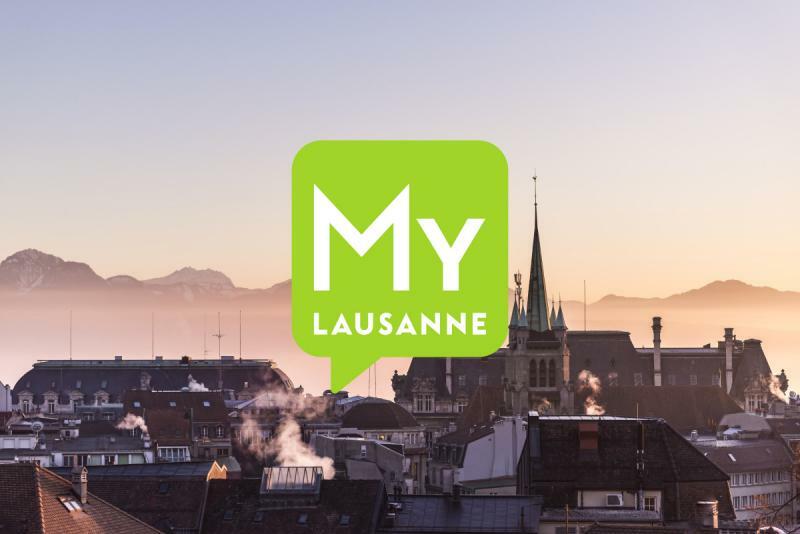 The restaurant is in a building dating back to the 14th century, in a charming historical setting in downtown Lausanne. It offers authentic, top-quality dishes in a dining room featuring exposed beams and stones. The restaurant’s mainstays are delicious cheese fondues and traditional, seasonal dishes such as salads with dandelion and cabbage sausage with Papet Vaudois. There are also excellent brasserie, fish and meat dishes. The wine card includes several vintage wines, mostly from the canton of Vaud. Weather permitting, it’s a pleasure to have a seat on the terrace of the Grütli to listen to the tune played by the old clock on Place de la Palud.